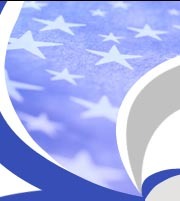 If you are a Veteran and in need of a friend to talk to in a time of stress - - Do not hesitate to CALL NOW... They're here for you !!! Thank you for visiting our Internet site. We want to give you the opportunity to stay in touch with us and up-to-date with post activities. See Coming events. This page is just another method to present you access to current post activities, links to outside sites that are of interest to the veteran, and Post 604 archives. 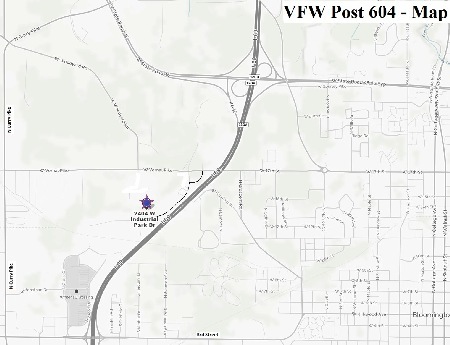 The emphasis of our site is on post activities and specific information of interest to VFW members and VFW Auxiliary members. Please check this site frequently for updates. 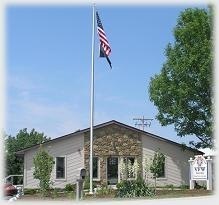 Chartered on January 7, 1921, VFW Post 604 is the longest continuously chartered Veterans of Foreign Wars post in the state of Indiana. Named in honor of Laurens B. Strain, a Bloomington native, who enlisted in the United States Army at the onset of World War I and was killed in action during the Battle of Belleau Woods, near the Marne River in France, on June 7, 1918. Come out and hang with us. Amenities include a full bar open Noon - 10PM Monday, 4PM - 10PM Tuesday through Friday, serving Dinner Friday Evenings from 6:00PM until 9:00 PM. Hours 10AM - 10PM Saturday.